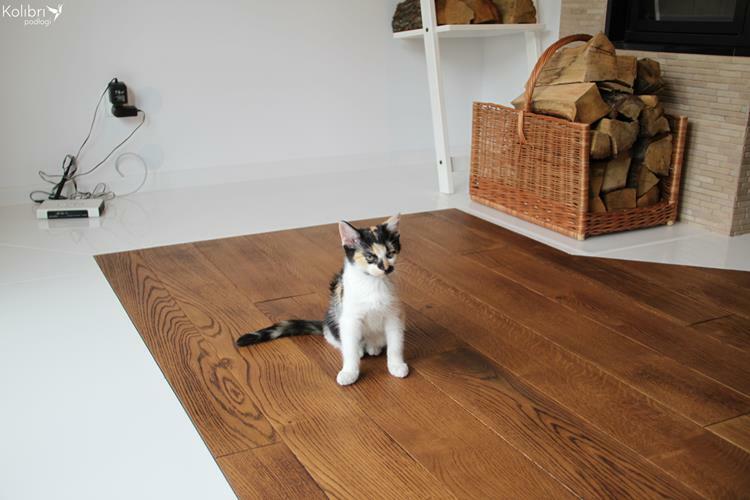 Real wood flooring has always been synonymous with elegance, beauty and durability. One can see the difference immediately. The pleasant impression lasts forever. Most floors don’t make any impression at all. 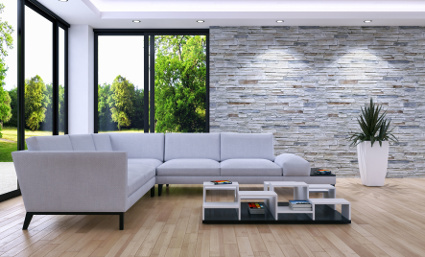 It’s time to change this and make flooring that will give you and your entire family the experience of beauty, closeness to nature, friendly warmth, and hypoallergenic cleanliness. What do our customers think about our floors? I am very satisfied with my floor with oil wax finish from the family-owned Kolibri plant. It is pleasant to the touch, warm and easy to care for. 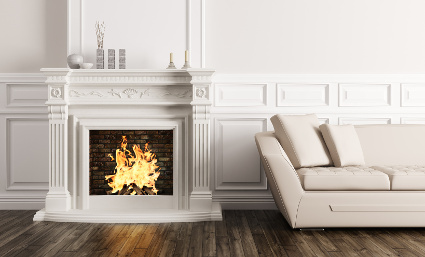 Here are some of its advantages, in addition to the wonderful structure of wood and a color that enchants everyone. HIGHLY RECOMMENDED!!! I have always dreamt of having a wood floor. Many of my friends were convincing me to buy panels: because they are cheaper, stronger, because they look the same as wood. That is simply not true. There's nothing better than walking barefoot on wood! At least, in my opinion, there are different tastes as we all know. Because of this, my friends couldn't help me much, and I had to look for professionals on my own. I was a layman in terms of choosing flooring - I was doing it for the first time in my life! I read posts on forums, opinions from many people, and I asked salesmen. I often received contradictory information. Prices were varied, as were the approaches of salespeople. I tried to find a partner who would openly tell me what they like and dislike, who would present the pros and cons of my ideas; who would not impose a choice but rather suggest a solution and leave the choice and decision to me. I am convinced that Kolibri proved to be just such a partner, and Mrs. Kinga's advice was invaluable. I am satisfied not only with their approach to customer service but also with the final effect. 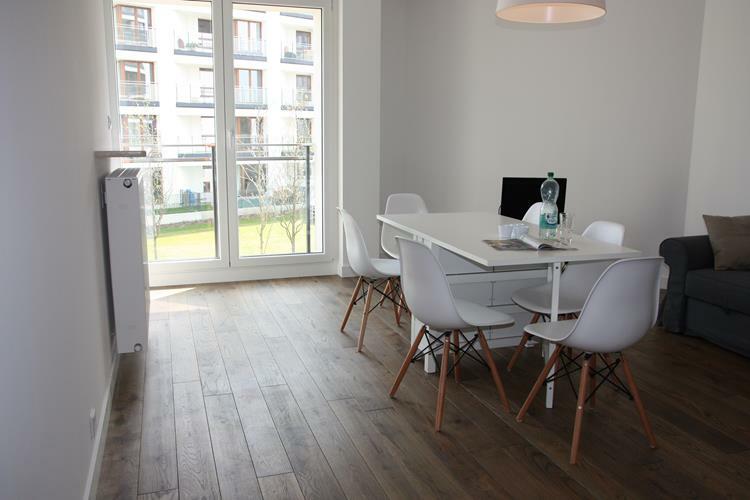 Floors were made efficiently, precisely, punctually and aesthetically. I recommend both cooperation with this company and their work. 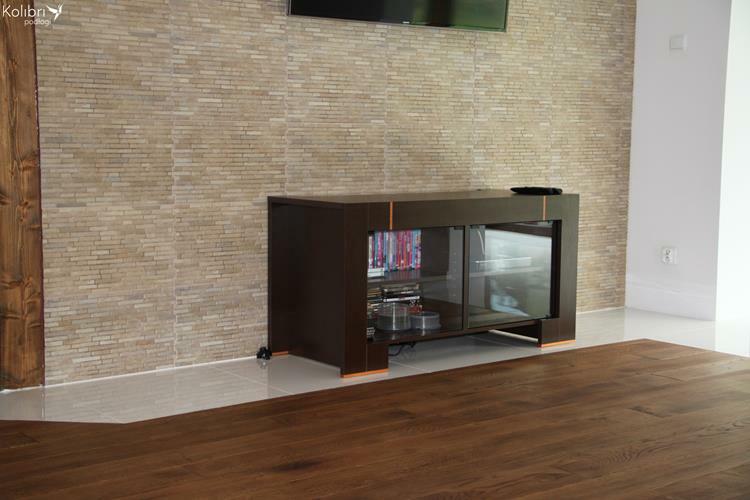 We are the happy owners of flooring from Kolibri Podłogi. 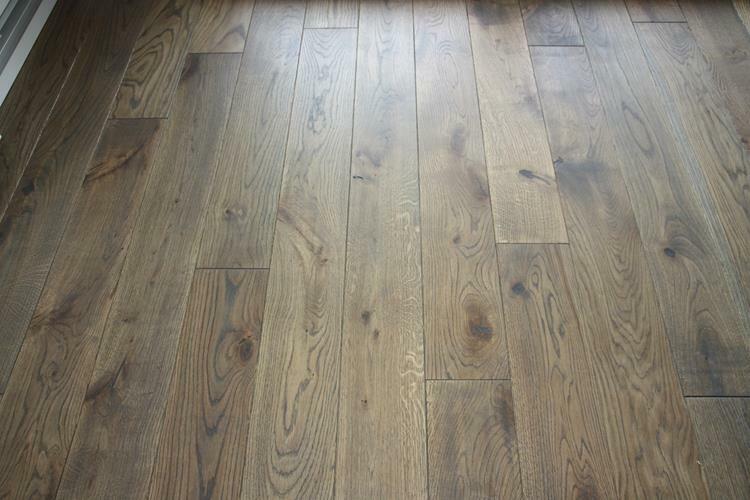 We sincerely recommend choosing rustic oak floorboards. You can see individual knots in the wood, and every board has a different color and is unique in its own way. Products from this company are a guarantee of solidity and beauty.